Hy-Line produces swing doors and sliders for locally fabricated acrylic and gelcoat tub and shower units. 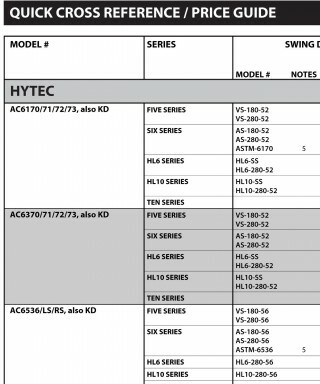 Refer to specific manufacturers cross reference sheet below. Each of their tub or shower units is shown with a list of applicable swing doors and/or sliders in the various door series. ‘Click’ on the door model # to download a specification sheet. If you don’t see your tub or shower unit, contact us and we’ll identify your door options.